Check out this energy saving home in Glenn Abbey Glenpool Schools! 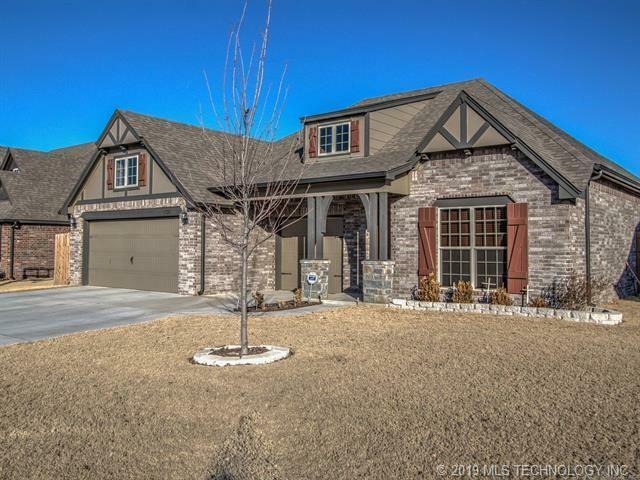 Simmons Archer plan w/ granite kitchen, large walk through master shower, seasonal master closet, covered back porch, large fenced yard that backs to greenbelt! 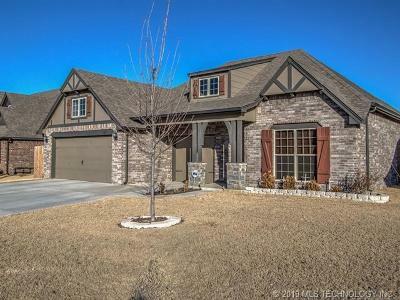 Seller offering $3500 in buyer's closing costs & 1 year home warranty!